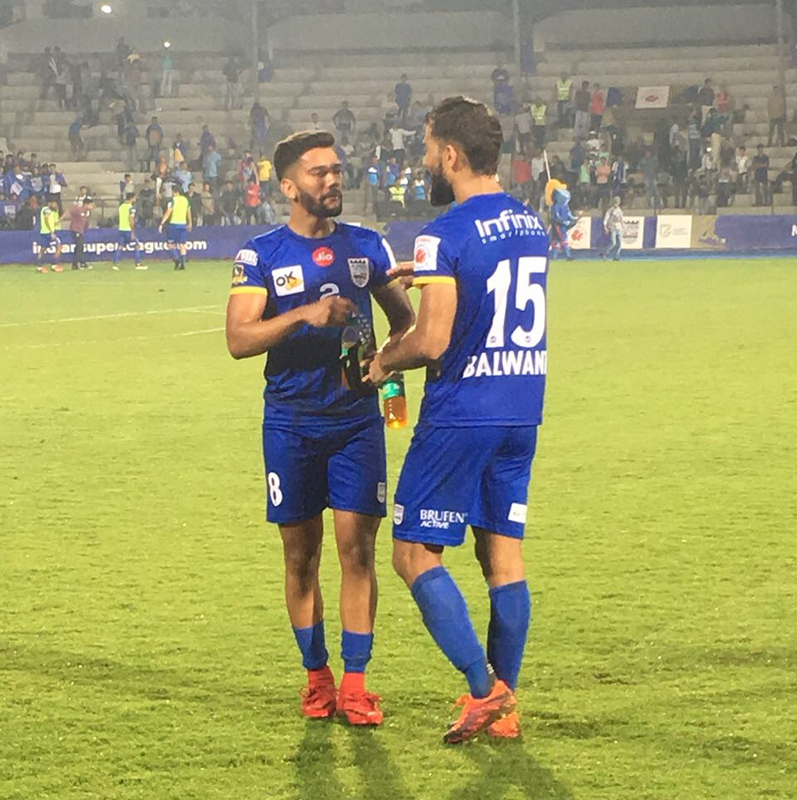 ISL 2018: Jamshedpur FC vs Mumbai City FC Live Stream Schedule: Jamshedpur FC vs Mumbai City 39th Match ISL will be played at the JRD Tata Sports Complex in Jamshedpur. JFC vs MCFC 39th match begins at 08:00 PM IST (14.30 hrs GMT). Jamshedpur FC, placed sixth on the league standings, will now welcome fourth-placed Mumbai City FC, at the JRD Tata Sports Complex on Friday. Jamshedpur FC coach Steve Coppell affirmed that Mumbai City FC are one of the top teams in this edition of the Indian Super League (ISL). “Mumbai are a good team. Before this match we played against Pune City, Bengaluru FC and Chennaiyin. Along with FC Goa, these are the best five teams in the league. We have to be at our best tomorrow (Friday). We must try and win the match by attacking as much as possible and score goals,” said Coppell. 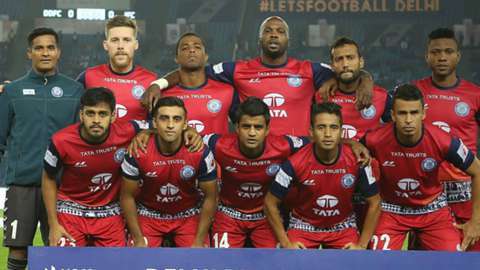 Jamshedpur FC vs Mumbai City FC 39th Match ISL will be telecast on Star Sports 1 and Star Sports 1 Hindi and also available on Hotstar.com but the streamed will be delayed for normal account holders. For live stream, live scores, live updates, live commentary and results, follow www.isl2017livestreaming.com . Having lost to Chennaiyin FC in their last tie, Jamshedpur FC will look to.